A few sommeliers have called White Hart “a mini-Napa Cab” because of the wine’s balance, richness, and finish. 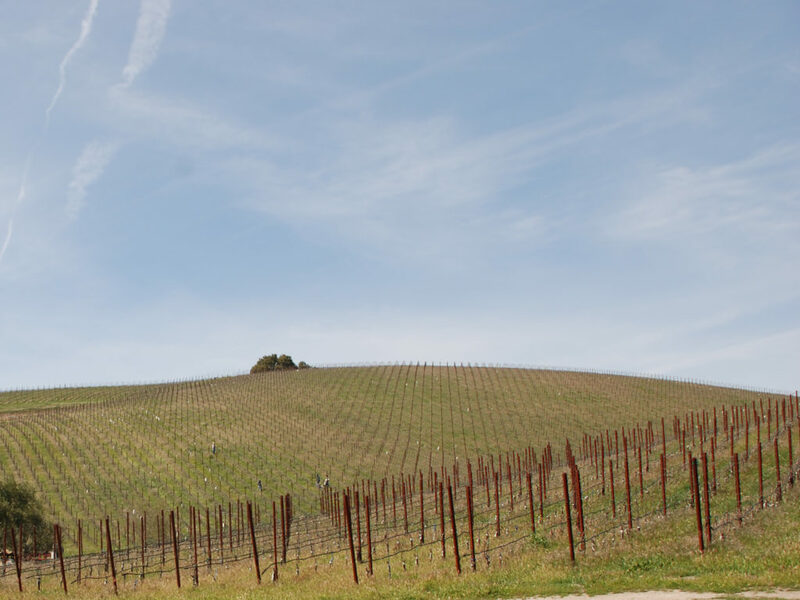 To make a Cabernet Sauvignon like this from Paso Robles, we went to a favorite little spot, certified sustainably farmed, between two rivers – which keeps the vineyard much cooler than its neighbors. This makes for a smoother, mid-alcohol Cabernet, more Napa-Sonoma in texture, albeit more Paso Robles in dark cherry flavors.